SatrindTech completes its offer with the Customer Service in order to provide customers with technical support, both ordinary and extraordinary, of all the equipment installed. Also help-desk and spares are provided throughout the life cycle of the product. 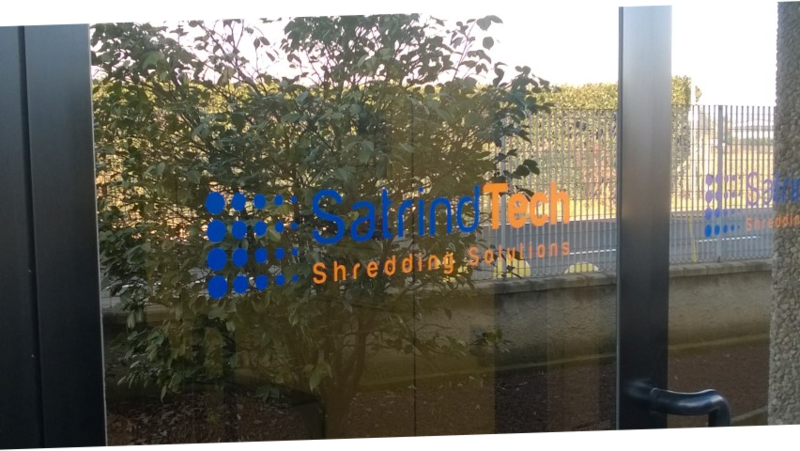 The production of SatrindTech includes 1-shaft shredders, grinders and crushers, 2-shaft shredders, 3-shaft and / or 4-shaft shredders, with electric and hydraulic motor depending on the family or design characteristics and its intended use.